Hi guys, first I’d like to thank you for visiting my website! Who am I and what do I know about trading? 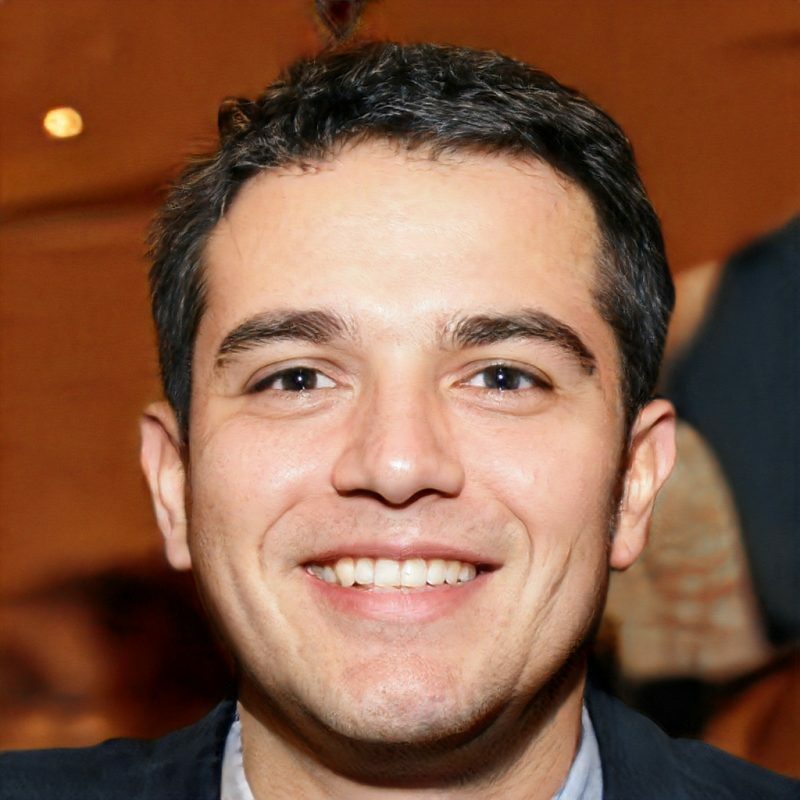 My name is Paul Koger, and I’m the guy behind the Foxytrades website. I’ve been a long time fan of the day trading world as long as I can remember, although besides looking at news programs like CNBC, Bloomberg and reading a bunch of books, I didn’t really do anything. I got started with trading when I managed to get into a prop-trading firm. After being at such a firm for over 3 years, I quit and started trading on my own. Now I trade part time. My strategy is swing trading, which means that I take longer positions ranging from 1 hour to 1 week in most cases. This site has been put together to share my very best trading strategies that have been making me most of my money and to keep other beginner traders from blowing up their accounts and become profitable through by following a strong trading plan. I hope to add value through every article to aspiring new traders by helping to minimise their losses and show a strategy to profitability. My main trading strategy: Swing Trading Strategy article. A good tool for beginner traders to learn the ropes: Social Trading site. 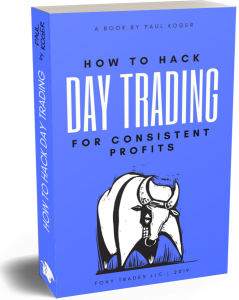 In the beginning of 2019, I authored a book called “How to Hack Day Trading for Consistent Profits“. The core aim of the book was to answer most of the questions that people send me every day regarding the basics of day trading. In addition to that, I’m giving away all of my core strategies that have made me the most amount of money. Plus a clear step-by-step path on how to immensely speed up your learning curve and not lose money while still learning. The book is currently in e-book format, but will soon be also available on Amazon as a physical book. Link to e-book if interested. If you should have any questions to me, drop me an e-mail via traderpaulkoger@gmail.com or in Skype @paulkoger. Good luck with your trading journey! Best Traders on Etoro – How to Find Them? Day Trading vs Swing Trading – Which Style to Choose?